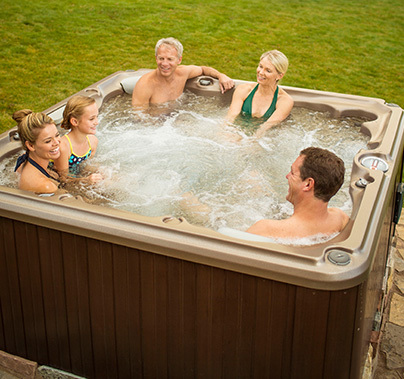 When you shop for hot tubs in Calgary at SunSpa, you’ll find great prices and knowledgeable staff. 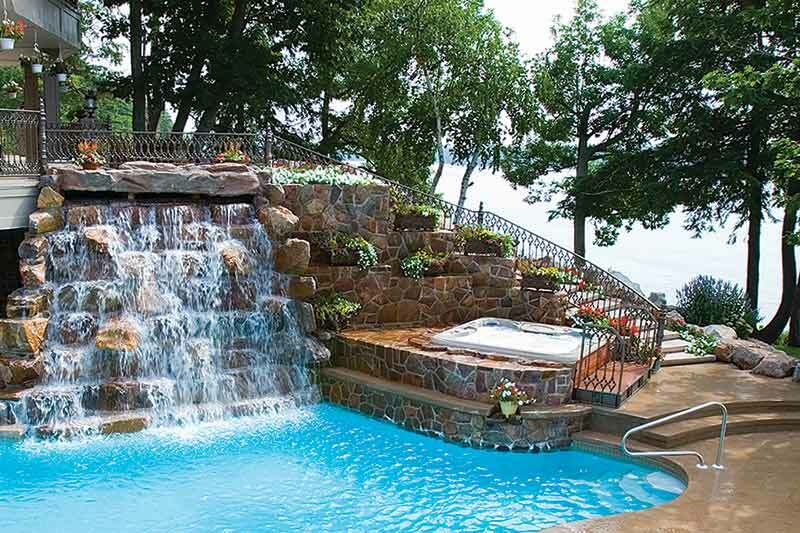 Quality features are the hallmark of your Sundance® spa. 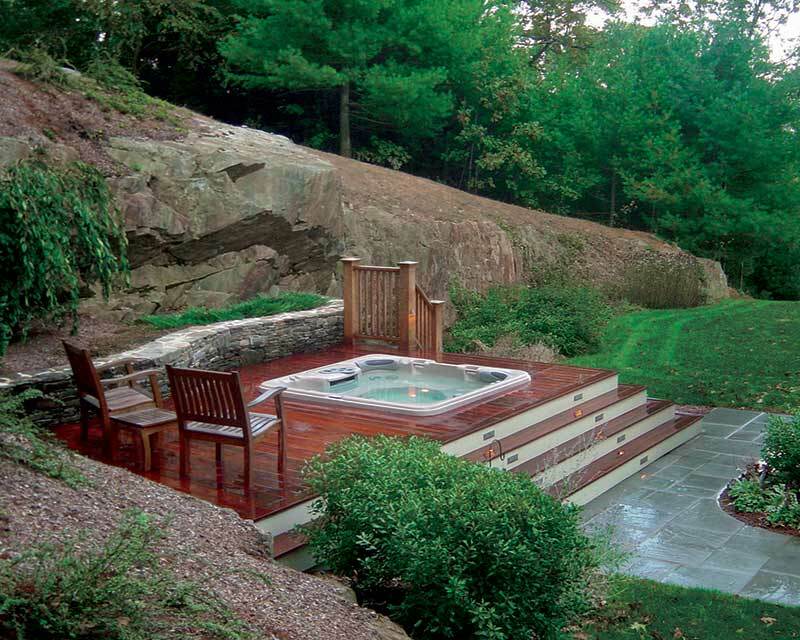 One of the best backyard ideas you may ever have is to install a hot tub. We are authorized warranty and service providers. Providing service for Jacuzzi, Dimension 1, Artesian, Hydropool, and Marquee. 4201 A – 6th St. S.E. 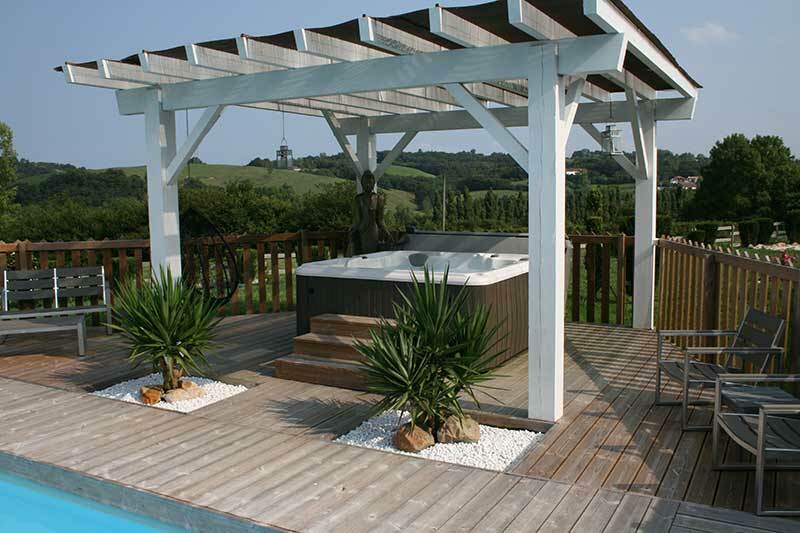 We only sell the hot tub and swim spa brands that we believe in and stand behind 100%. 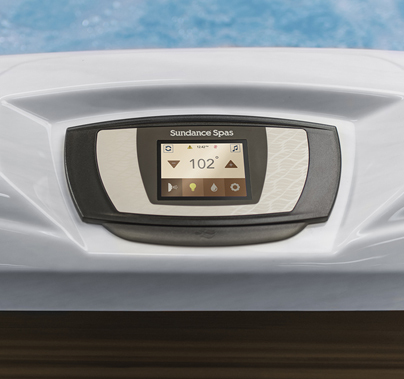 Sundance® Spas is one of the most beloved hot tub brands in the world and is known for offering some of the best spas and hot tubs for sale in Calgary. 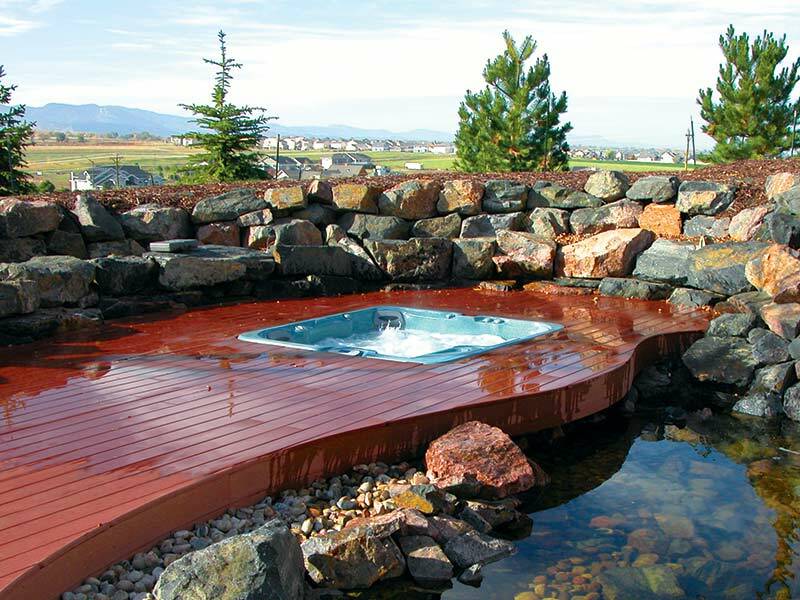 These hot tubs in Calgary and other regions are energy efficient, innovative, and rejuvenating. Soaking in hot tubs in Calgary brings stress relief, relaxation, and enjoyment thanks to Fluidix jets that leave you feeling relaxed and rejuvenated. 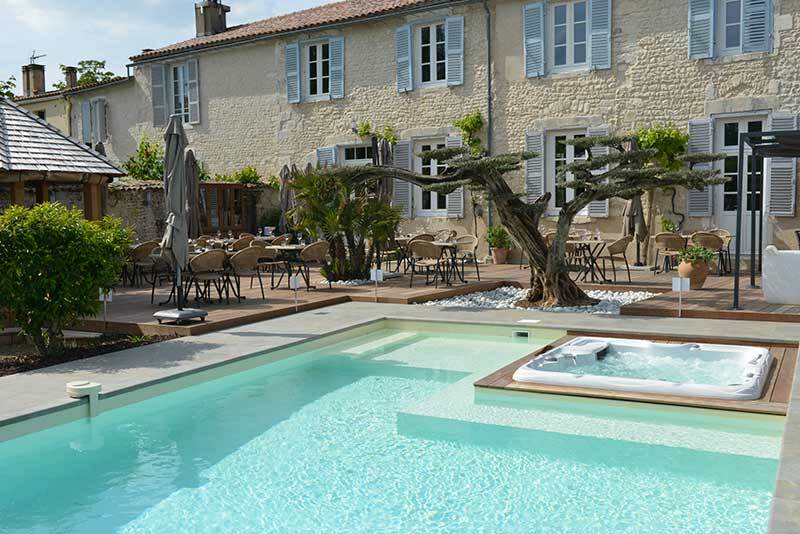 All you have to do is open the spa cover and hop in. 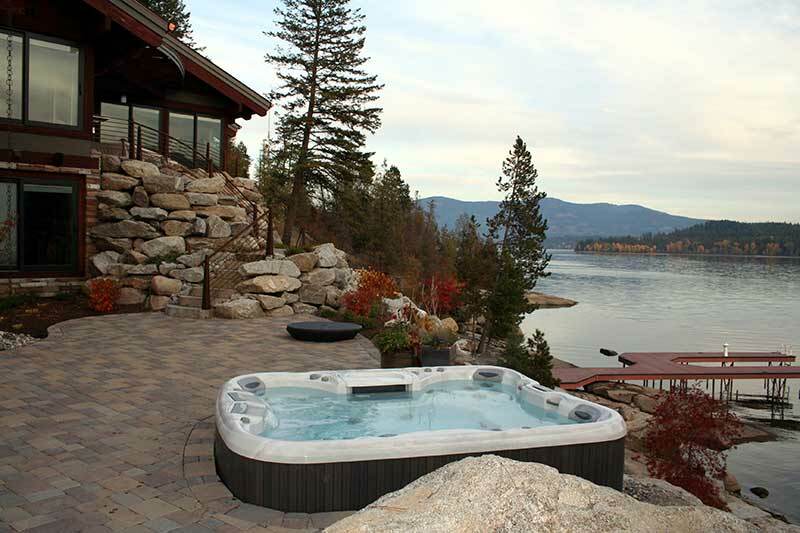 Stop by our showroom and ask us about our Sundance® hot tubs for sale in Calgary. SunSpa Calgary offers reliable, luxurious hydro pools and hot tubs in Calgary from brands you can trust. Hydropool swim spas combine swimming and fitness with the hydrotherapy benefits of a spa – and they include self-cleaning technology. Find out more about Hydropool swim spas in Calgary by contacting us today. 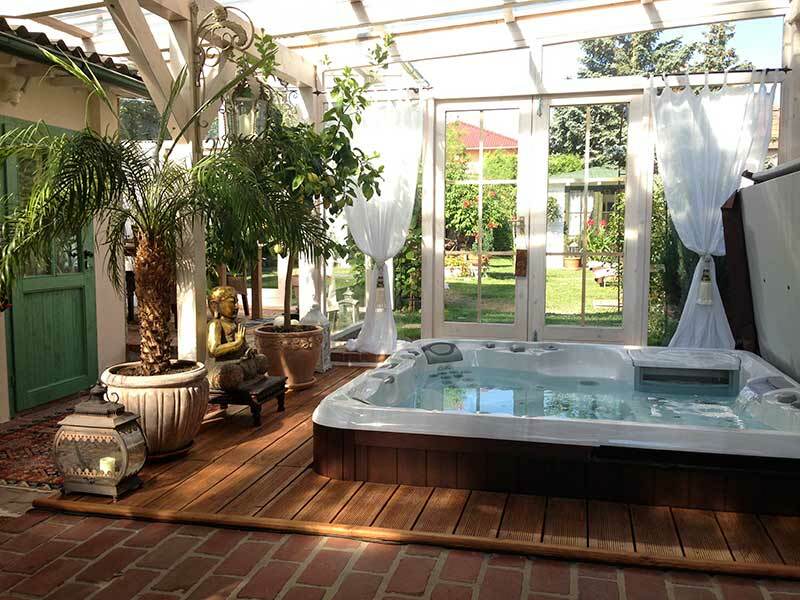 Look at some of the examples of hot tub installations below or click through to our Installation Gallery page. 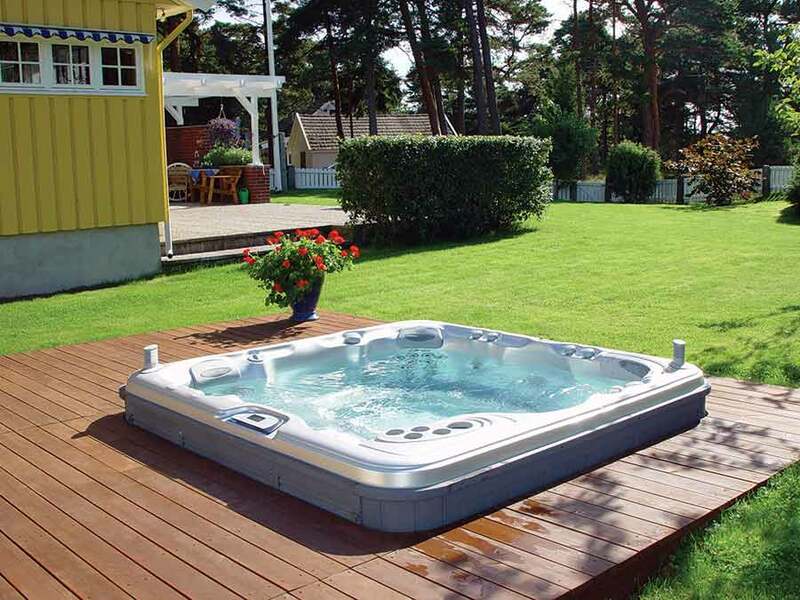 Are you searching for hot tubs for sale in Calgary? 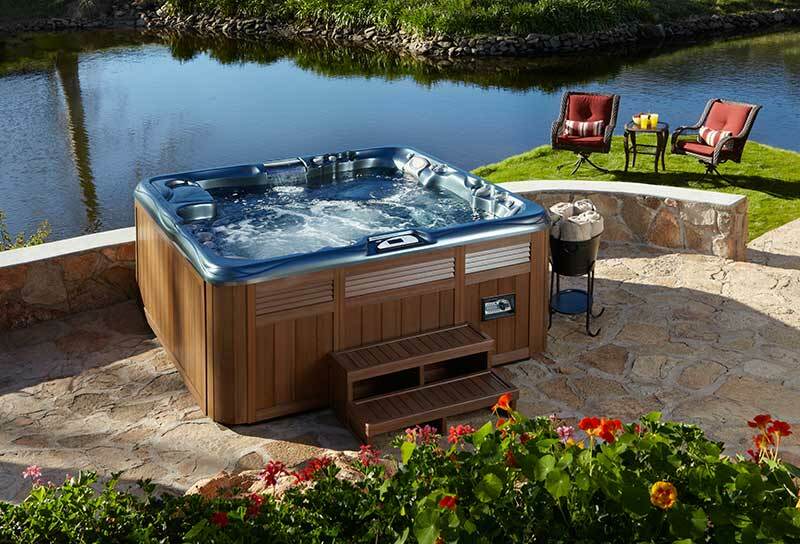 You’ve found the best source for genuine hot tubs in Calgary, Alberta. We have a large selection of hot tubs for sale in Calgary and surrounding communities such as Brooks, Medicine Hat, and Banff. Not only do we have hot tubs for sale in Calgary, our service department provides exceptional service for hot tubs in Calgary. When you shop for hot tubs in Calgary at SunSpa, you’ll find great prices and knowledgeable staff. 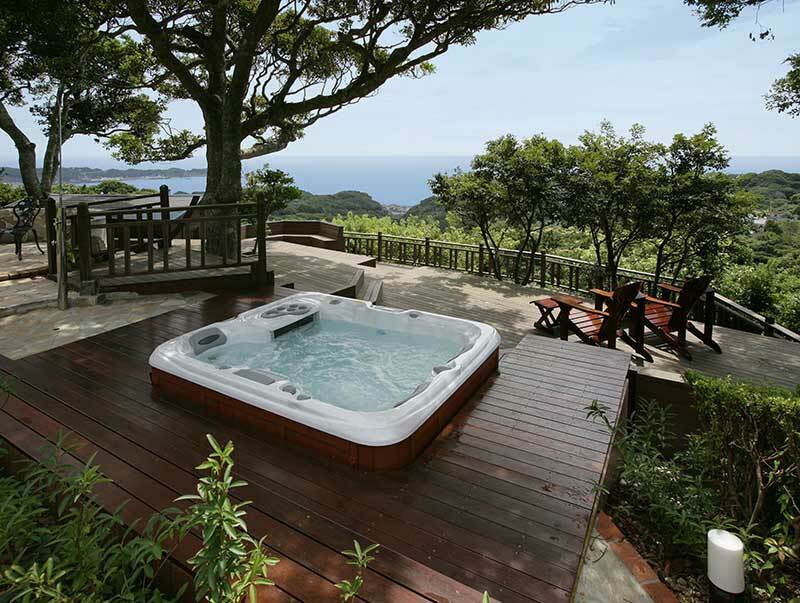 Plus, we have hot tub deals galore! Contact us for the best price on hot tubs for sale in Calgary!